A step-up with added comfort and tougher components. It's the kind of machine that enjoys a challenge. 4 1/2" deep fabricated deck made of 11-gauge steel. Padded high-back seat and armrests. Fully tubular steel frame for unprecedented strength. Easy dial-operated system for cutting height selections. Choice of 42", 52" or 60" cutting widths. Mulch Kit: Mulch kit helps you return nutrients to your lawn while keeping your yard looking professionally manicured time after time. 48" Dethatcher: Keep your lawn healthy by removing excess thatch build up. Bagger: With Ariens IKON-X powered bagger includes 2 mesh bags and has a 4.6 cu. ft. (3.7 bushel) capacity. 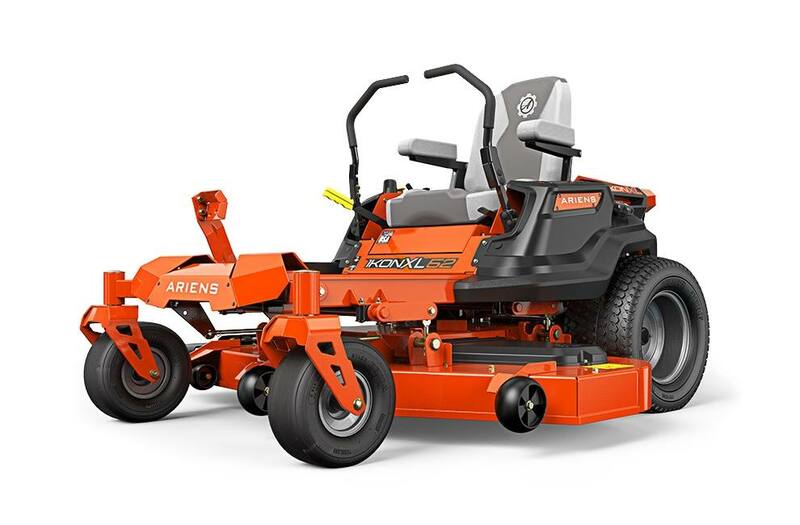 Ariens 10" Wheel Covers: Upgrade the style of your riding lawn mower's rear wheels with Ariens 10 in. Chrome Wheel Covers for Lawn Mowers (2-Pack). 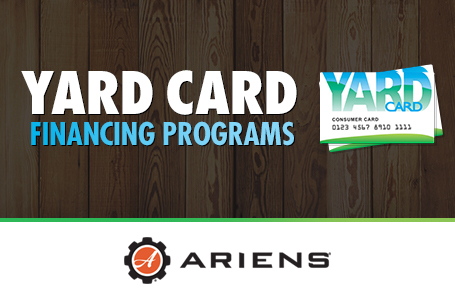 FlexTend Shoulder Support System: Improve the comfort of your Ariens zero turn mower and give your shoulders a rest. LED Headlight Kit: LED Headlight kit for Ariens IKON and IKON XL Zero Turn Mowers keeps you mowing in low light conditions. 20 x 10 in. - 10 in.